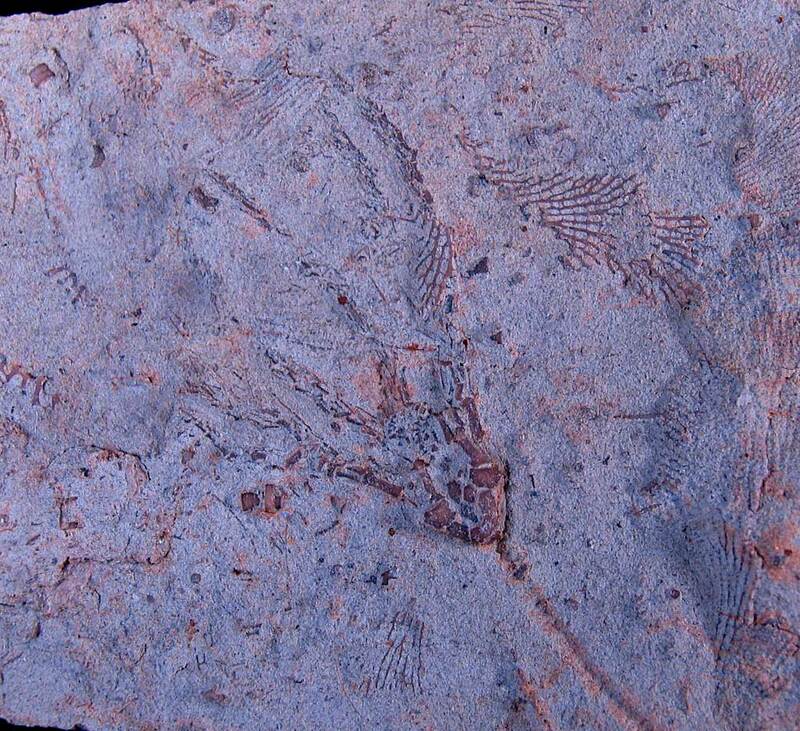 Here is a crinoid calyx with arms and an imprint where the stem was. The fossil needs to be air abrasive cleaned to reveal more of its details. 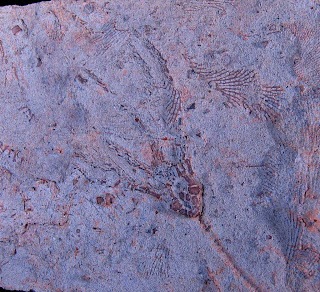 Crinoid calyx was found in Indian Springs Formation of Crawford County, Indiana. This animal existed in the Mississippian Period. 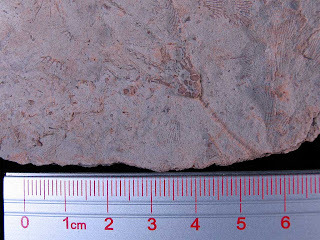 It is the first Mississippian crinoid I have found with arms.